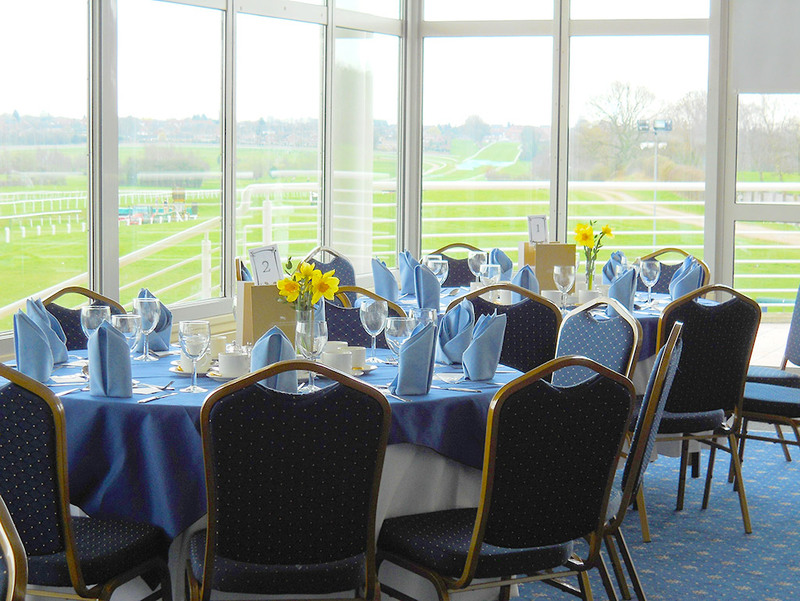 Set within spectacular, tranquil surroundings Leicester Racecourse have a wide variety of rooms with capacities to hold 10- 1,000 delegates and over 2000 parking spaces on site. With excellent transport links, Leicester Racecourse is located within 3 miles of Leicester City Centre and Leicester Train Station, and within easy access from the M1 and M69 just 4 miles from the course. The purpose built Kube is a flexible and functional event space, perfect for theming conferences and exhibitions to your bespoke requirements.